Read below for more information about ministries and opportunities to serve at Emmanuel. Emmanuel’s Children’s Ministry supports children from birth through 5th grade. Click for more information. 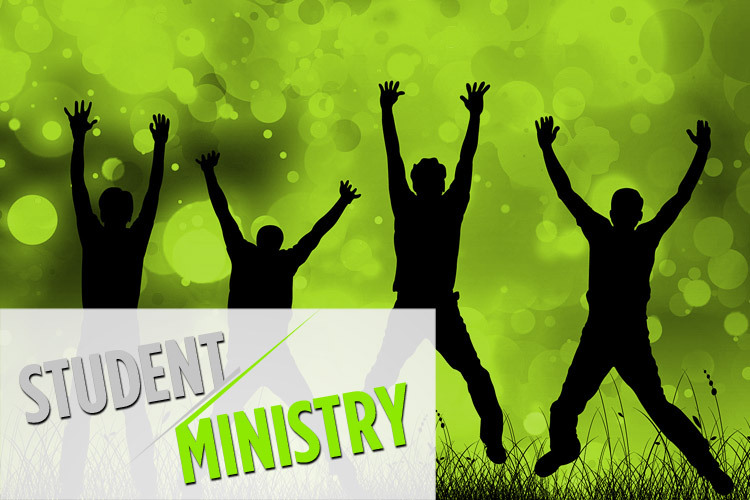 Emmanuel offers a dynamic ministry for students in 6th-12th grade. Click for more info. 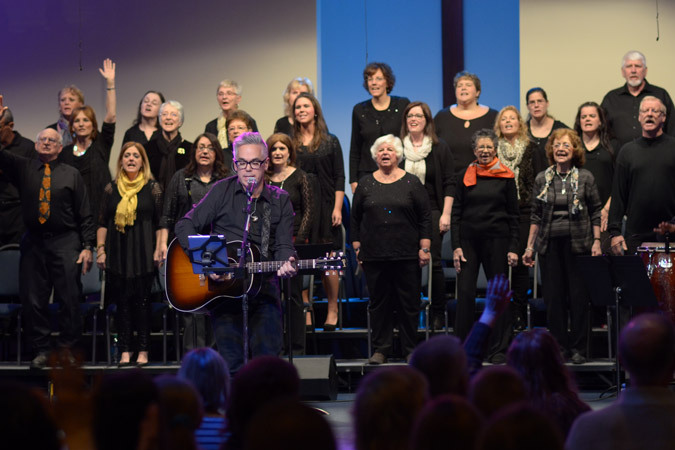 The Worship Team at Emmanuel consists of a contemporary worship band, choir, praise teams, and orchestra. Interested in being part of the team? Click for more info. Community Groups are an extremely important part of Emmanuel Church. Get connected today! Click for more information. 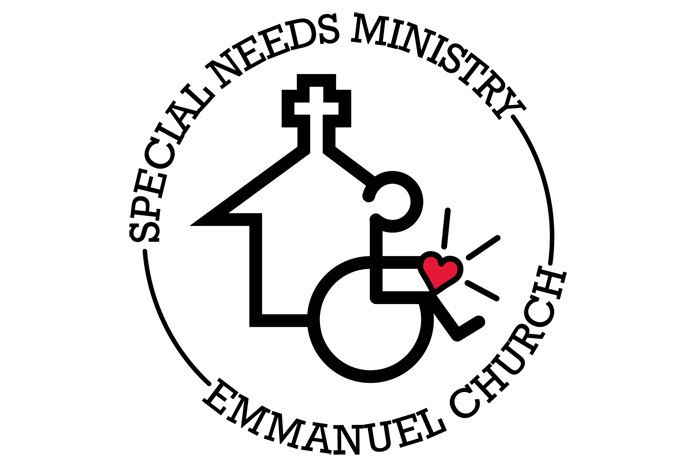 The Special Needs Ministry at Emmanuel offers an opportunity for individuals with intellectual, physical, and developmental disabilities to participate in a group that accepts all. Click here for more information. 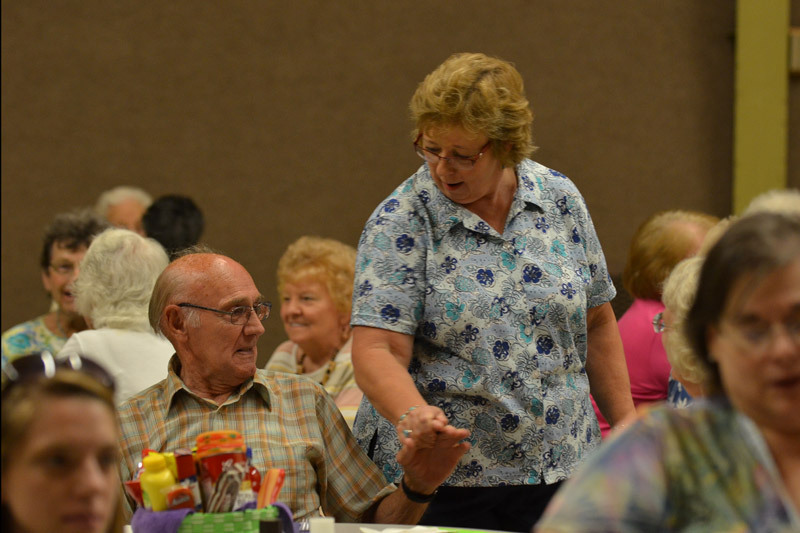 Our Prime Time group provides spiritual and social support to men and women over the age of 55. Click for more information.